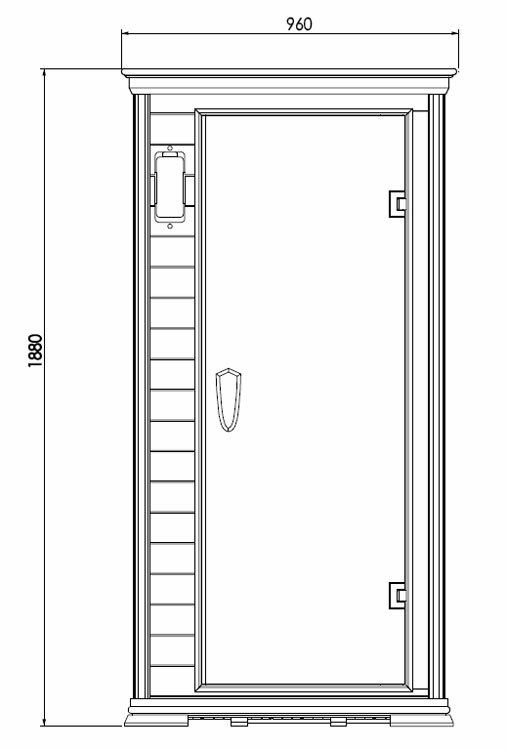 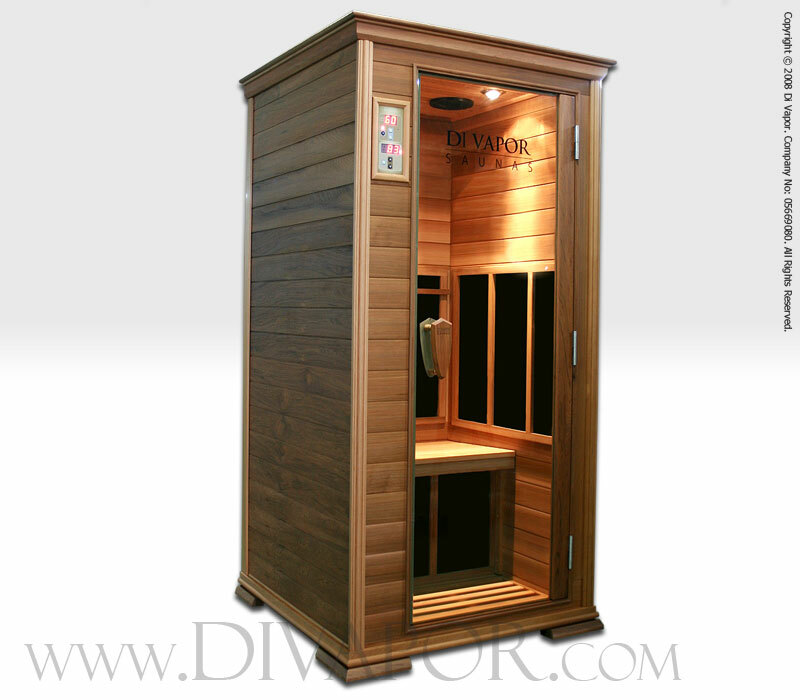 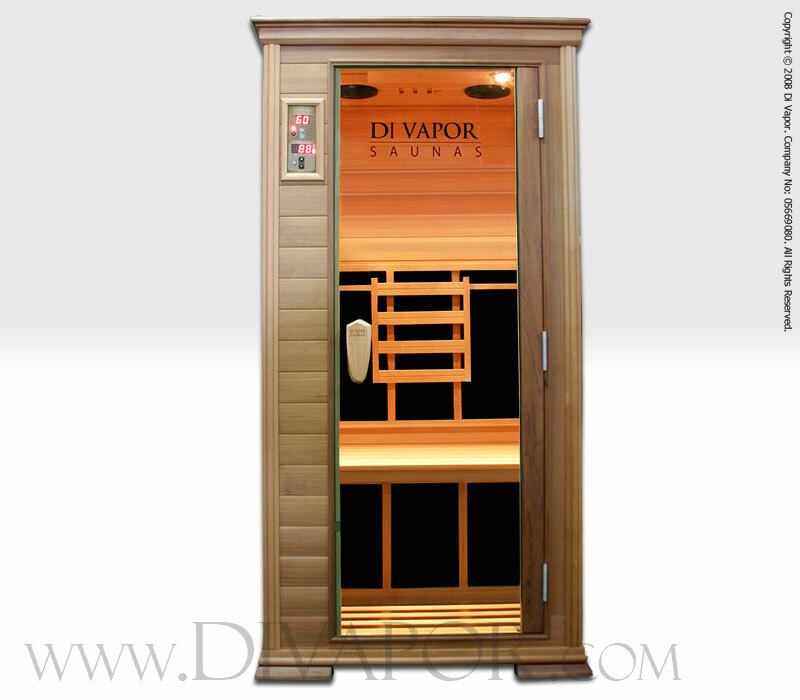 The Solare Solo infrared sauna provides spacious sizing for a single person and is designed to comfortably fit into most homes or offices. 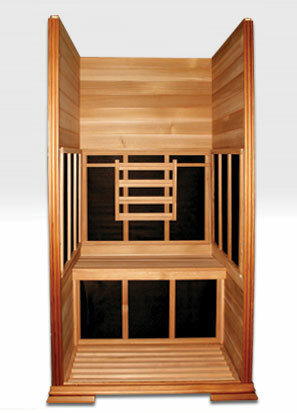 Finished with Canadian cedar, this sauna comes complete with bench seating for one, swing glass door and our patented Carbonwave carbon panel heaters. 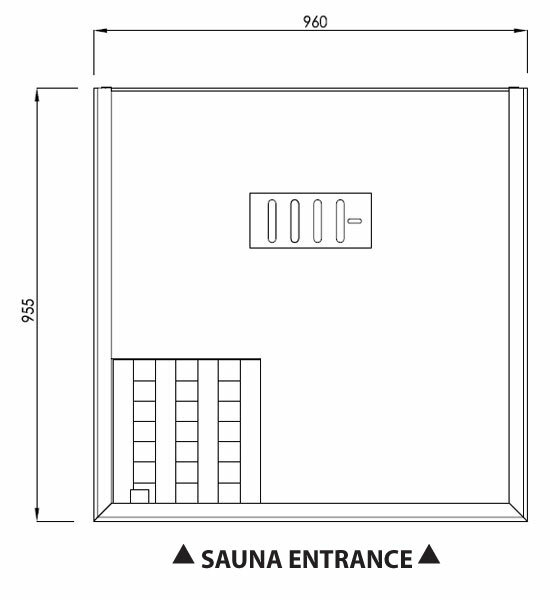 The Blaupunkt CD player is complemented with two 30W, 16.5cm diameter speakers housed in the roof of the sauna to give a stereo sound using the CD players' pre-amp output. 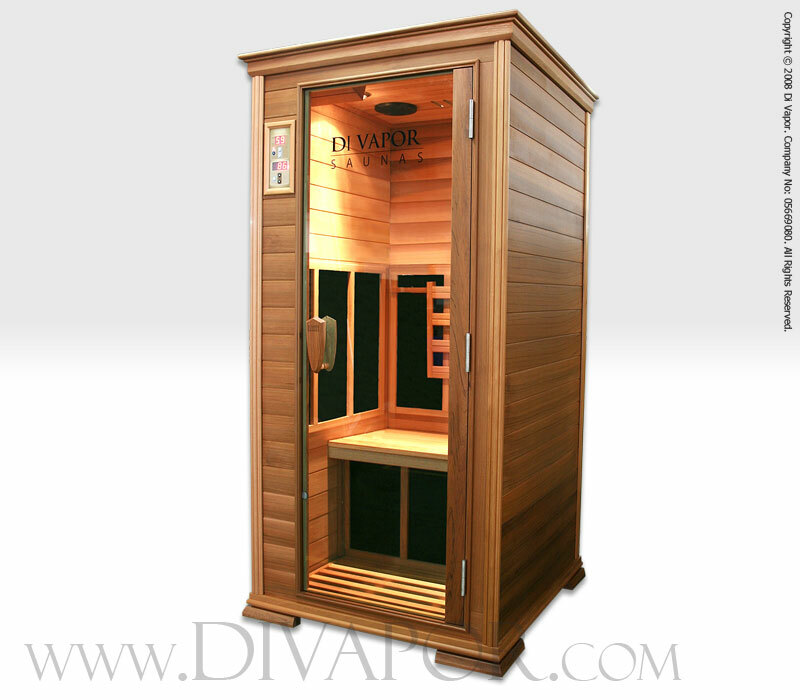 The moveable back rest can be repositioned to give extra comfort when relaxing in the sauna. 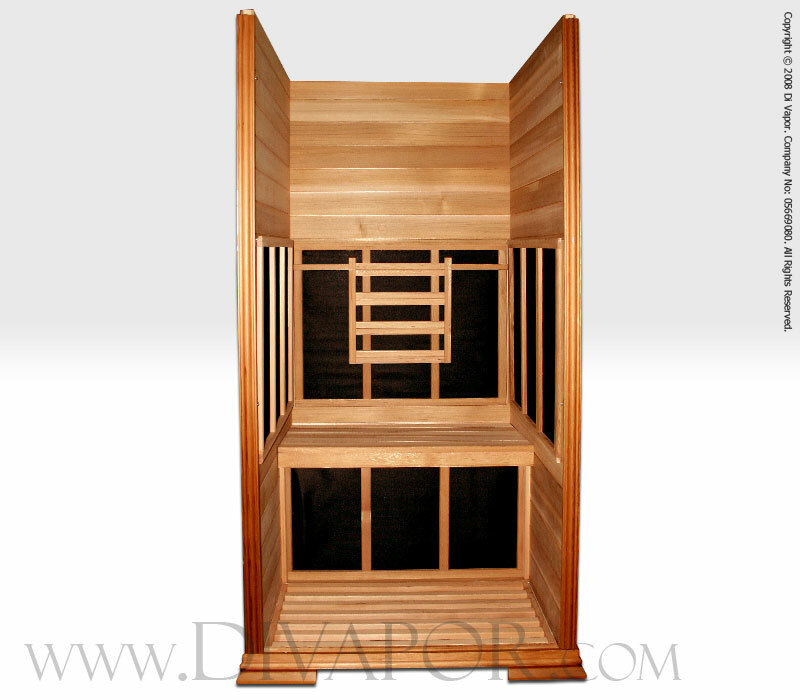 Each carbon heater uses carefully selected raw materials, which create a highly efficient infrared sauna with low and even surface temperatures across the heater. 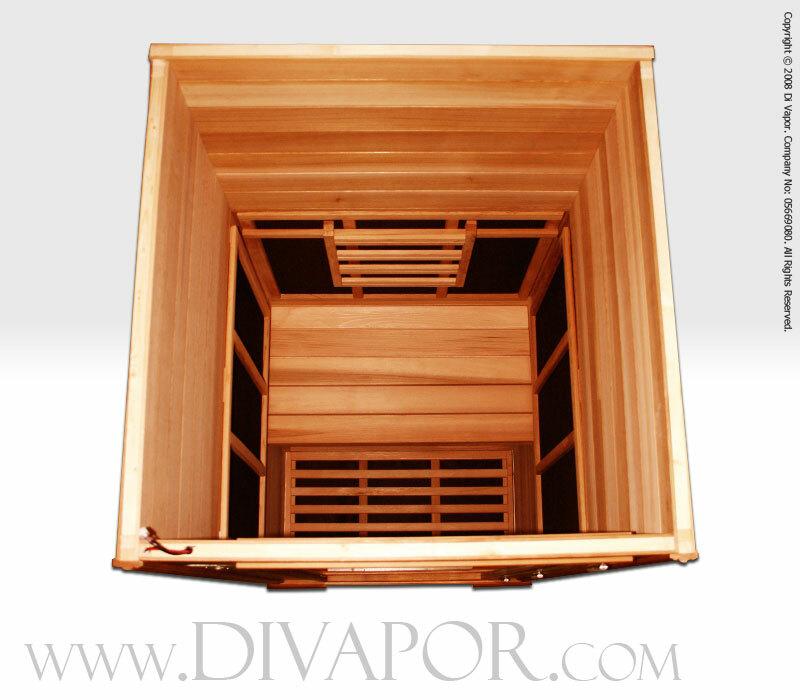 The large surface area of the heaters means more infrared heat is emitted resulting in a fast heating time. 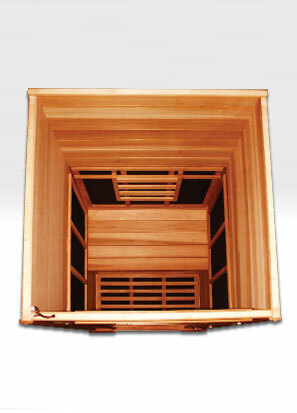 The 5 heaters are positioned along the left, right and rear walls, calf and floor areas. 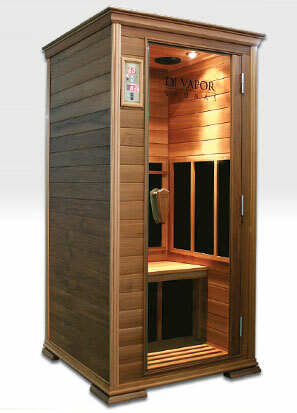 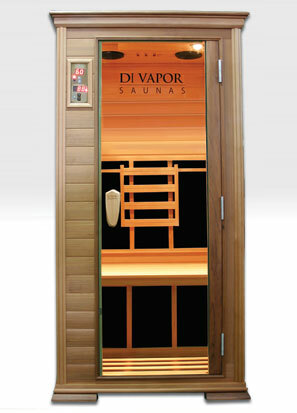 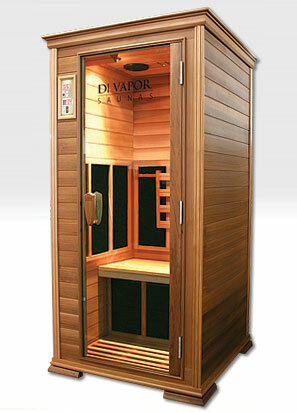 The sauna uses a low power consumption of 1600W and can be plugged into the wall with a standard plug.